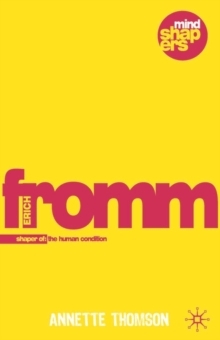 The twentieth century was defined by far-reaching social changes, and this fresh insight into the life and works of Erich Fromm offers a compelling overview of his observations. Fromm's views on personal relationships, therapy, and his critique of society were closely tied to his astute analysis of the changes he witnessed and made him into a highly influential social and political commentator. 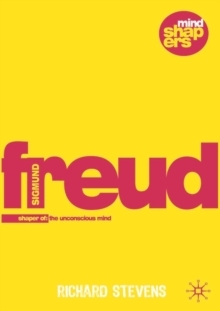 In this absorbing introduction, Thomson considers how Fromm's early experiences influenced his enquiry into the human condition and examines what relevance his ideas still hold for students and readers today.